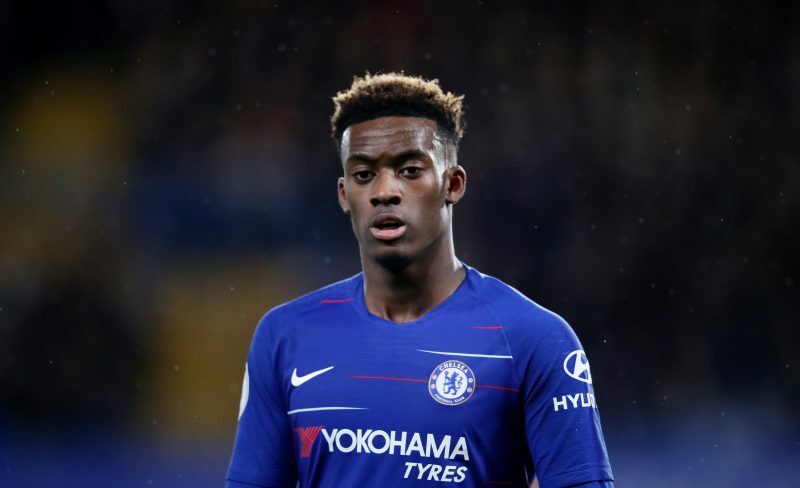 Callum Hudson-Odoi is set to stay with Chelsea….at least until the summer. The 18-year-old winger – who is yet to start a Premier League game for The Blues – has failed in his attempts to force through a move to Bayern Munich, who have seen four-bids, approaching £40million – turned down. Hudson-Odoi, who has shunned all attempts to sign a contract extension at Stamford Bridge, is out-of-contract in 2020 and even put in a transfer request this week – which was rejected. Now despite the efforts of Hudson-Odoi and Bayern, Chelsea have got their way and will not be selling. “On the pitch he’s doing very well. I’m really very happy with him. I’m not very happy with the situation, but I know very well that every big team here in England has the same problem,” said Chelsea coach Maurizio Sarri. Hudson-Odoi had been odds-on to move to Bayern before the window, but now he is odds-on to remain. Betway now put it at 1/8 for him to stay at Chelsea.